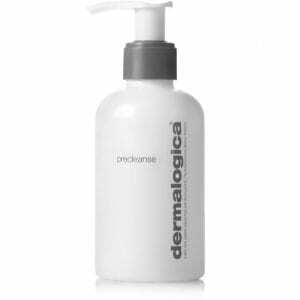 Deep-cleansing oil melts impurities and make-up from skin. Wonderfully foaming and refreshing, Timeless by Pevonia’s Foaming Gel Cleanser is the perfect go-to cleanser. 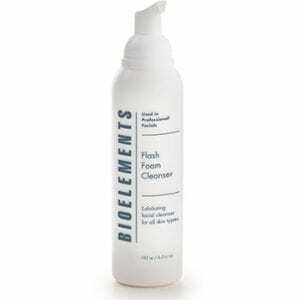 Natural foaming agents deliver a soft lather for deep cleansing. Perfect for all skin types. 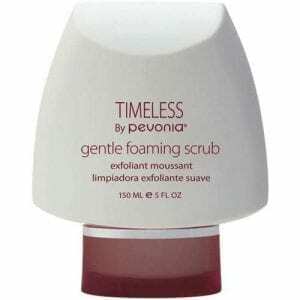 Timeless by Pevonia’s Gentle Foaming Scrub lets you exfoliate your way to a radiant complexion! Jojoba beads provide natural, gentle exfoliation. Restores skin’s surface pH, refines texture, and promotes a natural glow.